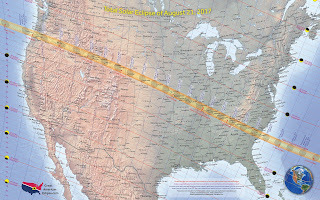 The "Great American Eclipse" at 28 Degrees Leo, which takes place on August 21st, is directly opposite the natal Moon of the United States at 27 Aquarius. 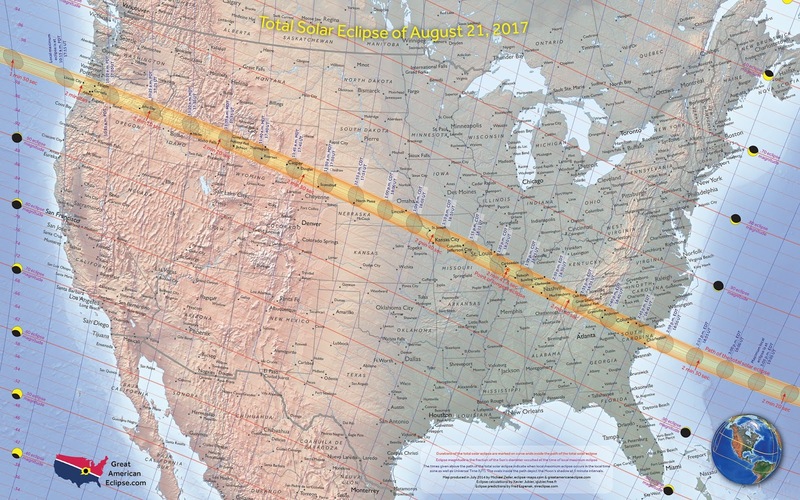 This is a huge challenge for America, as the Solar Eclipse at the Cusp of America's 8th House (Shared Values, Shared Resources, Shared Intimacies) and 9th Houses (Higher Mind, "Foreign" or "Exotic" people, places and things, Long-Distance Travel, Religion/Philosophy/Higher Education) makes a direct opposition to the Natal Moon (Emotional Self) in Humanitarian Aquarius. "Give me your tired, your poor, your huddled masses..." This is the Aquarian Moon of America, the generous, benevolent humanitarian persona of the American archetype. Opposing those humanitarian emotional instincts is the flash point of individual ego (Sun) in the Fixed Fire Sign of Leo, King of the Jungle, who tolerates no rival. It's the Pratt and the Claal, the Individual and the Collective, the Personal and the Universal. "Battle lines are being drawn / Nobody's right if everybody's wrong..."
In terms of the lowest common denominator: Prepare for a battle between value and belief systems, each sure they alone contain the sole truth. It's not going to be pretty. Concerning those who are not living on the level of the lowest common denominator, but who are in fact developed in Consciousness and willing to rage, rage against the dying of the Light: We who are able must travel as close as we can get inside the Path of Totality to the Center Point of the Eclipse, and there we must draw down the power of the Eclipse and focus all our kavanah (intentionality) on the TRUE work of Leo: PROTECTION OF THE VULNERABLE, the meting out of JUSTICE to the abusers of women and Mother Earth, and the wherewithal to "TEACH YOUR CHILDREN" to repair this broken world. 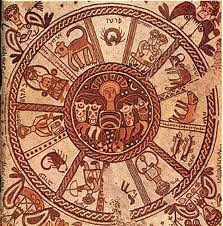 The Eclipse also falls right on top of Trump's Natal Mars in Leo and his Leo Rising (Ascendant), and opposite his Parts of Fortune (his "Shefa Point", the source of his prosperity). 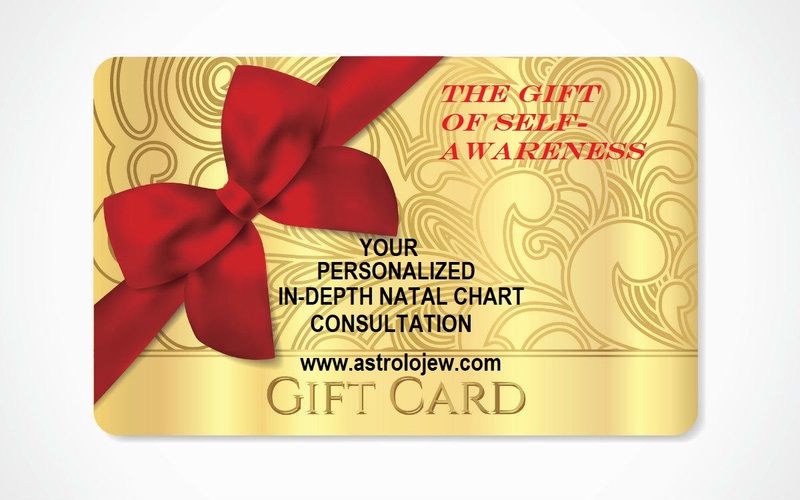 It's also Inconjunct his Natal Venus in Cancer. Expect ENRAGED OUTRAGE from the Ego-wound, and perhaps some revelation concerning family & finance.